Alicia is modern real estate personified. Often agents are grouped together as being one and the same, however Alicia certainly breaks that mould. 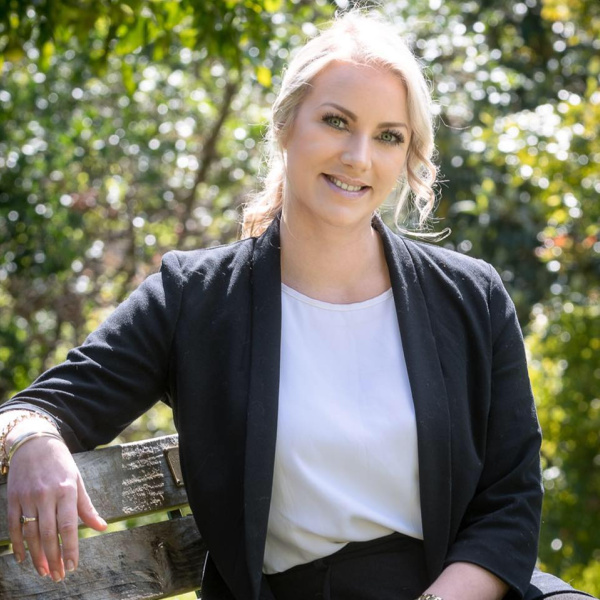 With a fresh approach to selling your home, she has a professional and fervent attitude instilling confidence and trust in both her clients and customers. Alicia's vivacious, warm and caring personality is infectious which is evident the first time you meet her. An award winning consultant, Alicia at Tremains is like getting a Ferrari for the same price as a go-kart, no additional cost but much greater performance. Her passion, attention to detail and enthusiasm will leave you with no doubt that you have the right person to have on your side. Please leave me a message below and I'll get back to you as soon as possible.